The Mahoning County District Board of Health offers a smoking cessation program to pregnant moms to help them quit smoking during pregnancy. The name of the program is Baby & Me Tobacco Free. This program provides mothers to be with an option to quit smoking for a heathier mom and baby. A woman’s support partner such as a husband, boyfriend, father of the baby, or parent can also enroll in the program if they smoke and commit to staying smoke free. The support partner will also be eligible to receive a monthly voucher for free diapers up to 12 months. ​​Agree to take a monthly breath test to prove that you are tobacco free. ​​Stay smoke free after your baby is born and receive a monthly voucher for free diapers up to 12 months. It increases the amount of oxygen your baby will get. It increases the chances your baby’s lungs will work. It lowers the risk that your baby will be born too early or too small. 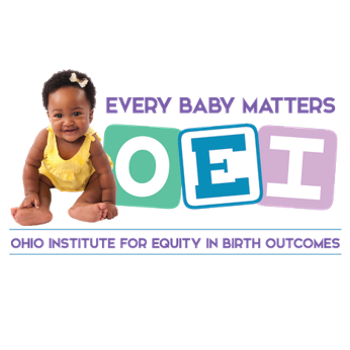 This program is provided in partnership with: The National BABY & ME –Tobacco Free Program.